SOKOYO has been in this line since 1996. 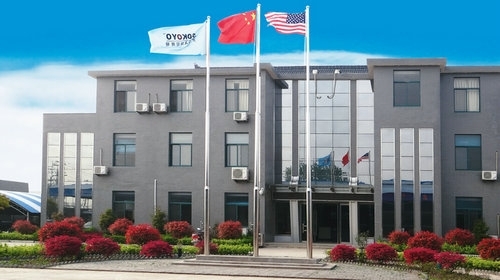 In the past years, SOKOYO has now become a group company with 4 factories, 2 overseas branch offices and a foreign company. We have been certified by ISO9001 and TUV. With the yearly capacity of over 100,000 sets of solar street lights, SOKOYO has become the largest manufacturers in China.